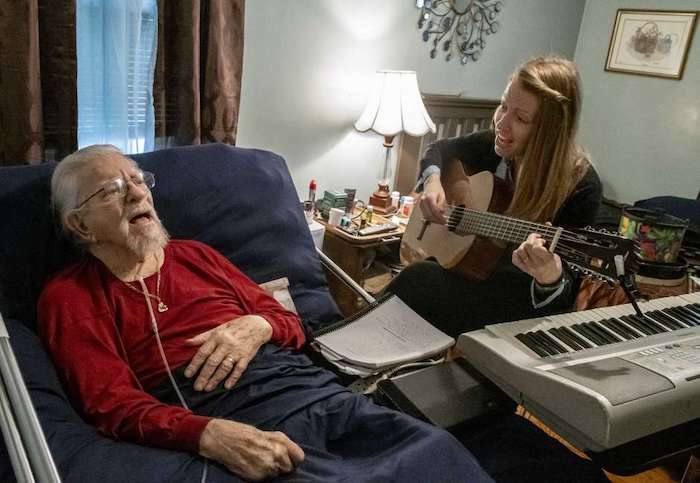 Susan MacDonald can’t quite pick one reason why Leo sticks with her, pushing her to put pen to paper to tell the story of her patient, and how she feels she failed him. 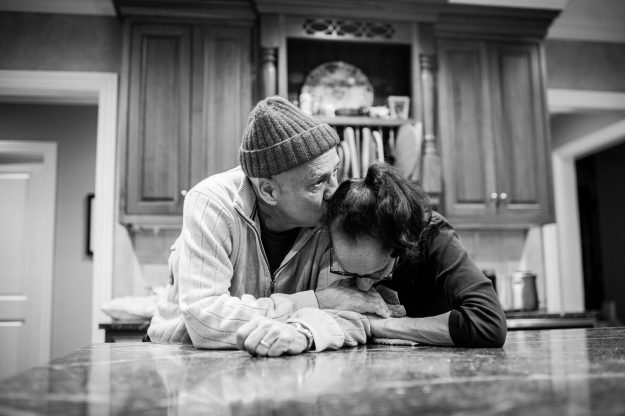 For five months, she and Leo worked hard to control his intense nerve pain. But Leo’s death was inevitable. 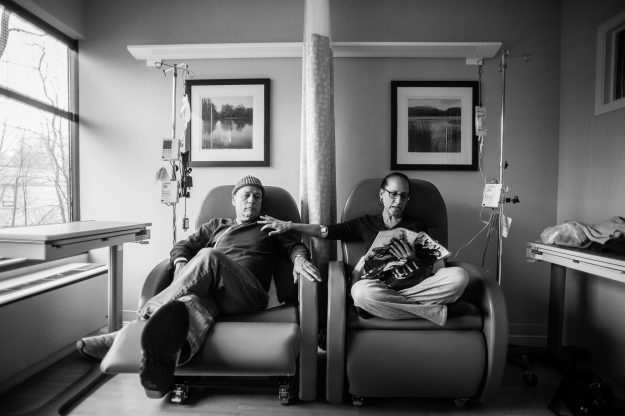 He had cancer, and by MacDonald’s estimation, had only weeks — maybe months — to live. Whether it was the physical pain that became too unbearable or the emotional struggle of his impending death, MacDonald doesn’t know why he took his own life. 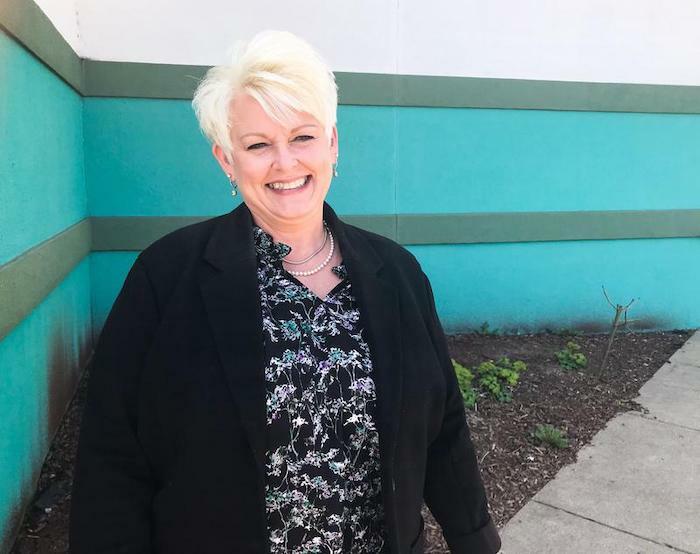 “It was a very distressing clinical case for me because I felt, at the end of the day, I hadn’t done the best I could for this particular patient,” MacDonald said. MacDonald said she never raised medically assisted death as an option for Leo. Neither did he. But she wonders if some patients want to bring it up but can’t. Until Leo’s death, MacDonald would wait for the patient to bring it up, but the manner in which he died has her pausing for second thought. “There may be people like Leo, who could avail of that option if they knew about it or if it was offered to them,” she said. 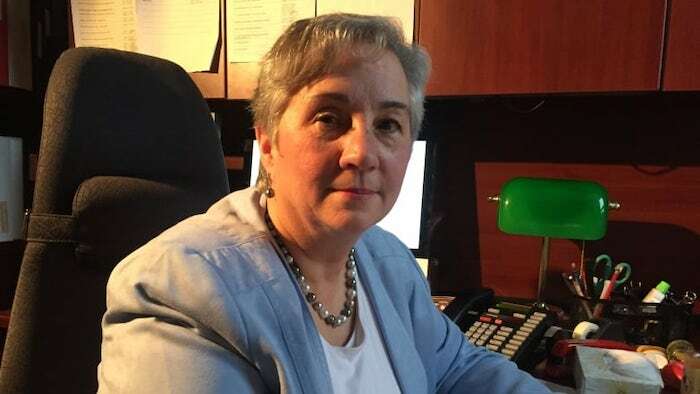 “On the other hand, you have the potential to do harm by raising that question,” she said, adding doctors run the risk of offending patients by even mentioning assisted dying as a option. 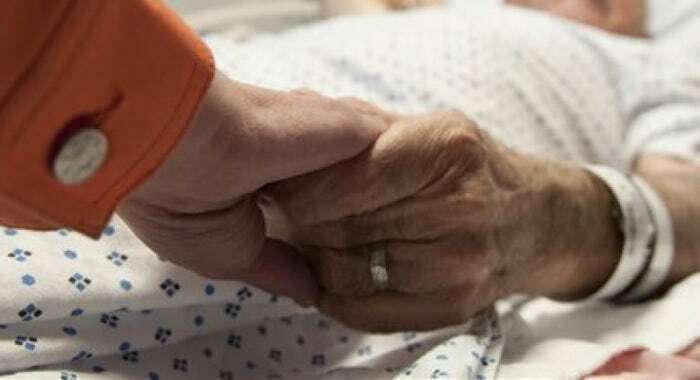 Medically assisted death is legal in Canada. However, there are no strict rules guiding how physicians should broach the topic with patients. In the 19th century, women called “watchers” tended to the dying and the dead. 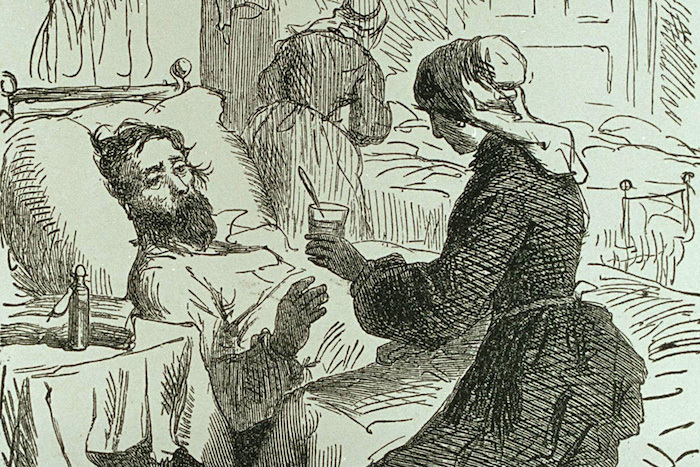 In those years, Weaver writes, watchers or watch-women—sometimes also referred to with the more generic term “nurse”—tended to the dying. These might be friends, family members, or hired help. The watchers offered physical care and prayer, and organized visits by clergy and loved ones. 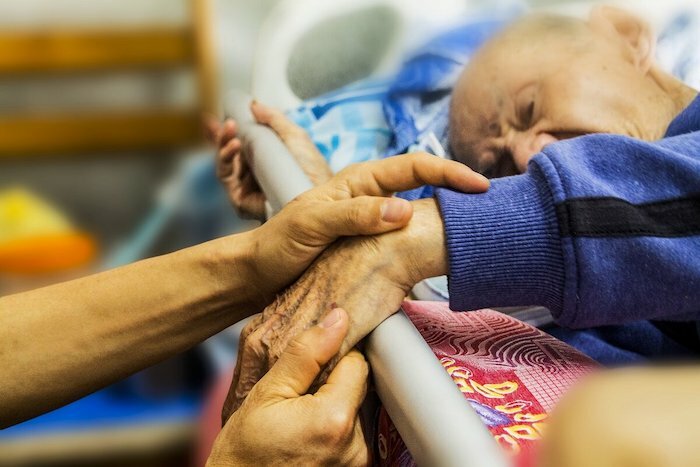 Another important part of their job was observing the attitude of the dying person. If they could report a Good Death—characterized by courage and faith—it would comfort the other survivors. On the other hand, a Bad Death filled with struggle and pain could make for a cautionary tale aimed at the insufficiently pious. Once the watcher’s work was done, “layers out of the dead” would wash, dress, and groom the body. They would also close the mouth of the deceased, using a tied cloth or a stick propped between the chin and breastbone, and use coins or other objects to keep the eyes closed. Layers out might also perform the skilled jobs that would later fall to undertakers, such as removing internal organs, blocking orifices, and slowing putrefaction by applying alum-covered cloth or filling body cavities with charcoal. Like watchers, some layers out were unpaid family members or friends, but others were paid professionals. Looking at Philadelphia city directories from the early nineteenth century, Weaver found business listings for these women. Sometimes, they also advertised themselves as nurses or midwives—jobs that involved intimate care in a domestic setting just as laying out the dead did. Some listed themselves as “widows” in the directories. 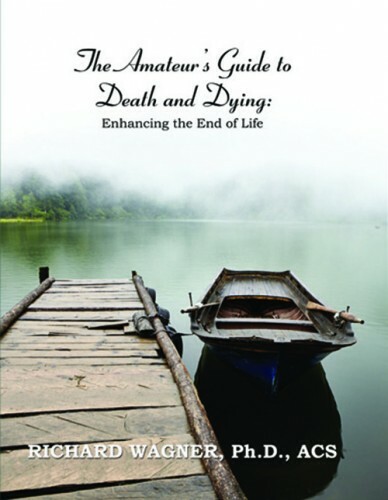 Weaver writes that this title suggested their connection with death and also explained the lack of a husband’s income that forced them to work for money. 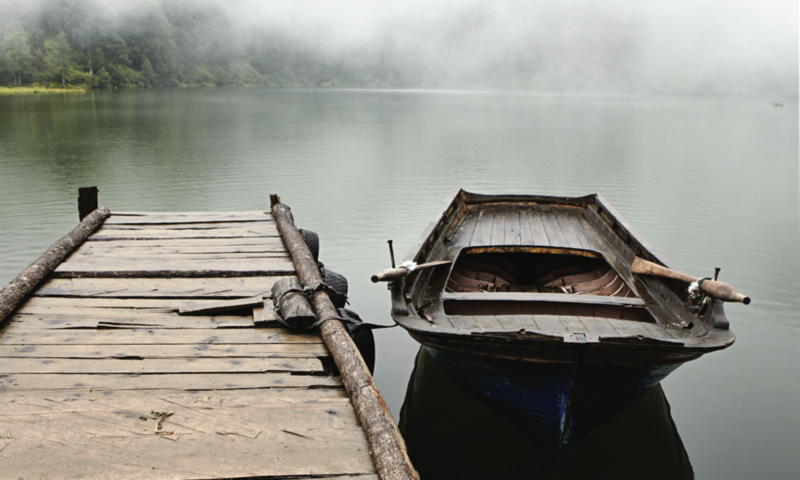 Over the following decades, women’s death work declined. 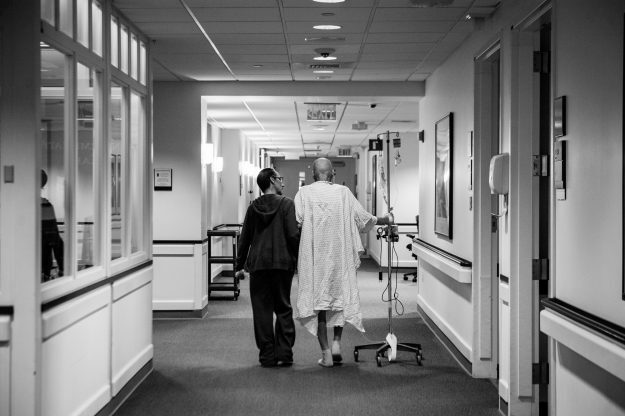 Increasingly, people died in hospitals rather than at home. With the Civil War came the need to transport Union soldiers’ bodies home, inspiring the rapid growth of undertaking as a business—often a father-and-sons affair. Now, families had a one-stop shop for coffin, burial plot, hearse, and the care and preservation of the body. 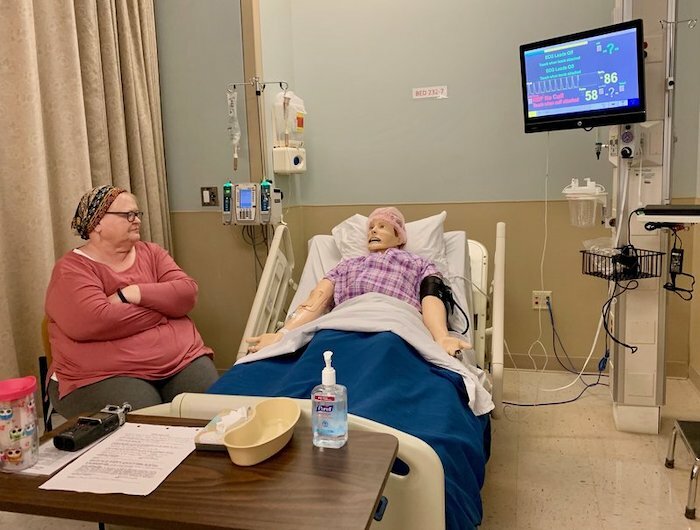 Belmont University’s nursing program started hiring actors like Vickie James to help with their end-of-life simulations for students. 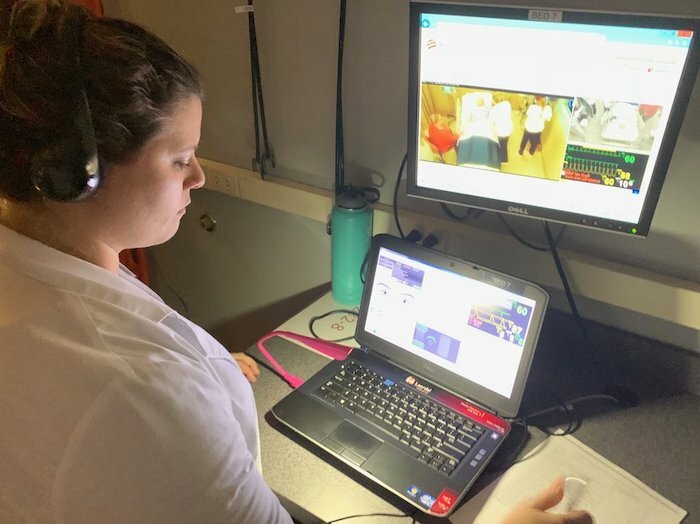 Belmont adjunct nursing instructor Morgan Bryant mimics the “death rattle” in her headset, also controlling the pulse, breathing and blood pressure of the simulated patients in the lab.